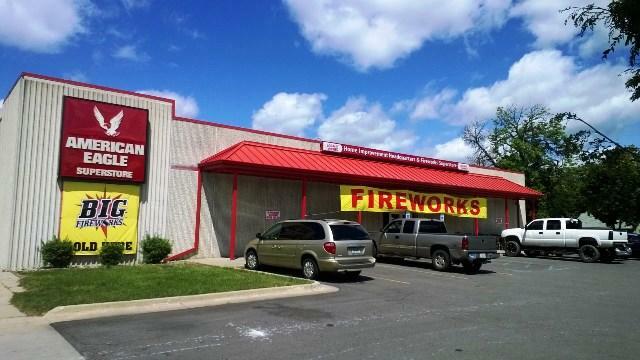 American Eagle Super Store is one of the Midwest's largest fireworks retailers. American Eagle sells many more varieties since Michigan relaxed the law on fireworks sales in 2012. We’re celebrating Independence Day as a nation tomorrow, and that means fireworks. 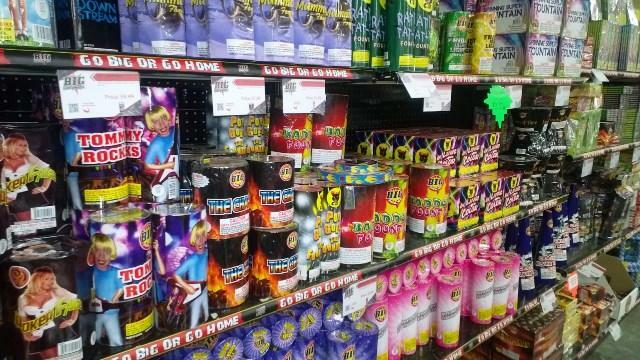 Michigan relaxed its fireworks sales law in 2012, so there are now more roadside stands and large retailers hawking their wares. One of the biggest operations in the area is the American Eagle Super Store in Lansing. Current State’s Kevin Lavery asked store manager Alan Elliott about what’s now legal to sell. Current State also speaks with John Clark, Fire Chief in Delta Township since 2011. 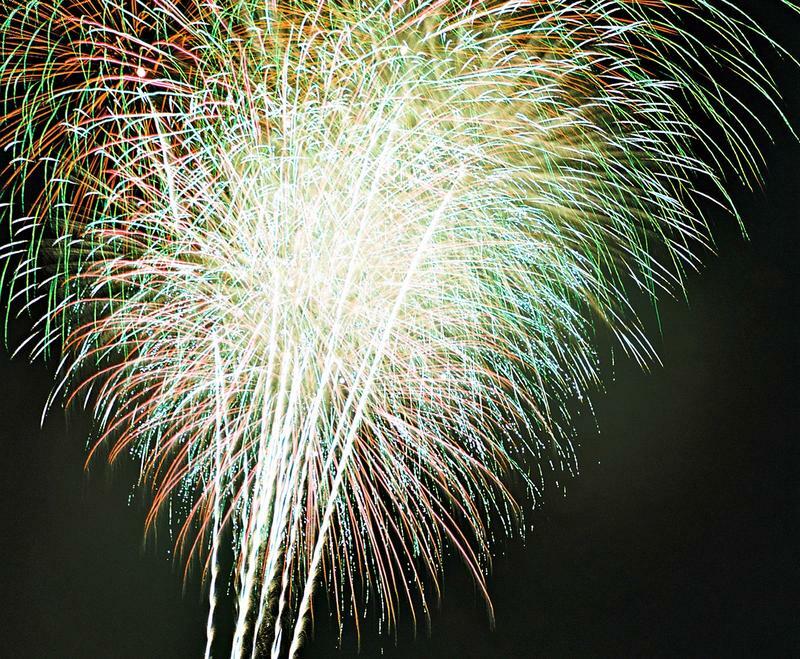 Delta’s annual public fireworks display is tonight at Sharp Park on Elmwood. 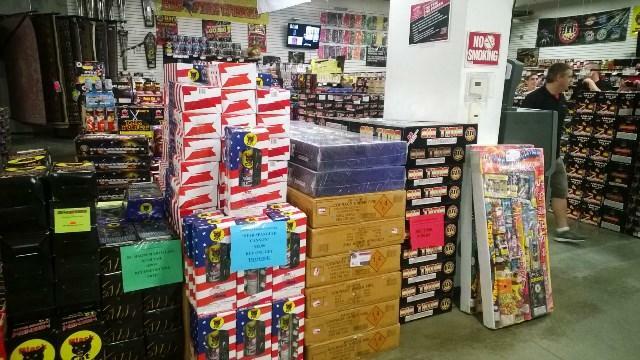 Lawmakers in Lansing are considering some changes to the Michigan’s controversial new fireworks law. 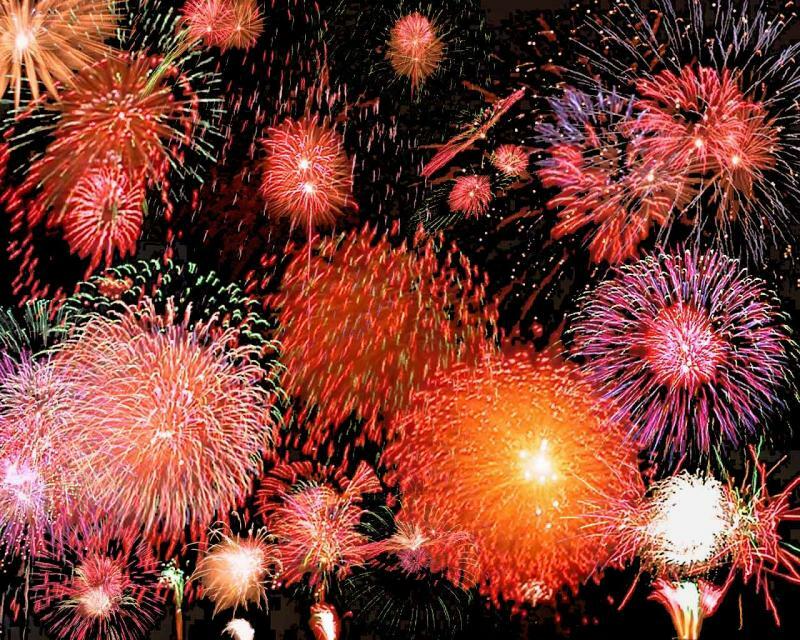 Some state lawmakers are already discussing possible changes to Michigan’s new fireworks law.